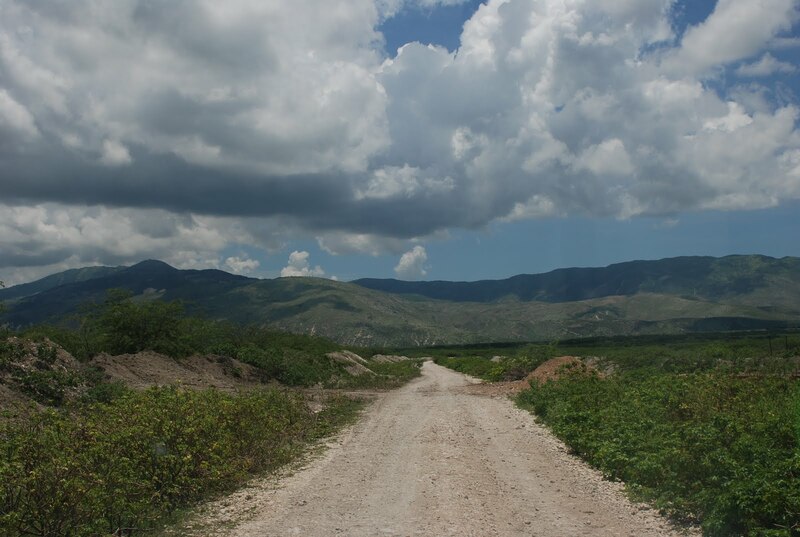 So in a matter of weeks, I will be heading to Chambrun, Haiti with Nehemiah Visions Ministries. There, I’ll live in the ministry’s facilities and learn Creole (a dialect of French) so I can then teach English to local children. I can’t tell you what to expect because for the first time in my life, I am jumping into a completely unimaginable situation. I’m the type of person who likes to procrastinate everything- especially my emotions. I just comprehended my first year of college, and haven’t even processed my semester abroad/transferring debacle. It’s not necessarily a good thing I do so I’m working rather hard to brace myself for Haiti. Because I cannot fathom poverty. I can’t feel the intense heat, the dust under my feet, the fatigue of walking for miles, the knowledge that I won’t be able to help in a capacity that is fully needed. I can’t brace myself because I just have no idea. I thought back on my life and the views I’ve seen. I know golden brown cornfields right before the harvest and the feeling of soft, green grass under my bare feet in my backyard. I know the exact layout of my window: the placement of the full trees, the swing set, the barn, the horses in the field. I know the view from my dorm at Taylor, overlooking the entirety of the tiny campus and the students busily walking about. I know the cobbled streets in France bathed in light and the tight lanes nestled between old buildings. I know the smells of bakeries and fish and the mumble of old Frenchmen drinking coffee at café tables. I know my view of Gordon’s campus, the expanse of the quad and the feeling of the brisk breeze. These are the views I know and they won’t help me. I am going into the complete unknown a little afraid, a little excited, but mostly ready to learn and to help. I don’t know what I will learn or how I will change but I know that this is where I’m supposed to be going. It just all worked out in a way I could not have planned. I can’t wait to keep you all updated and I hope to have your encouragement on this journey. I’m just excited to expand my world and see what awaits for me.